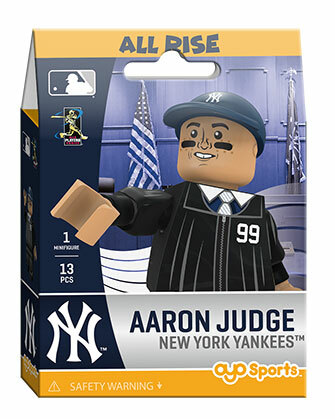 All Rise! Court is in session, the Honorable Aaron Judge presiding! 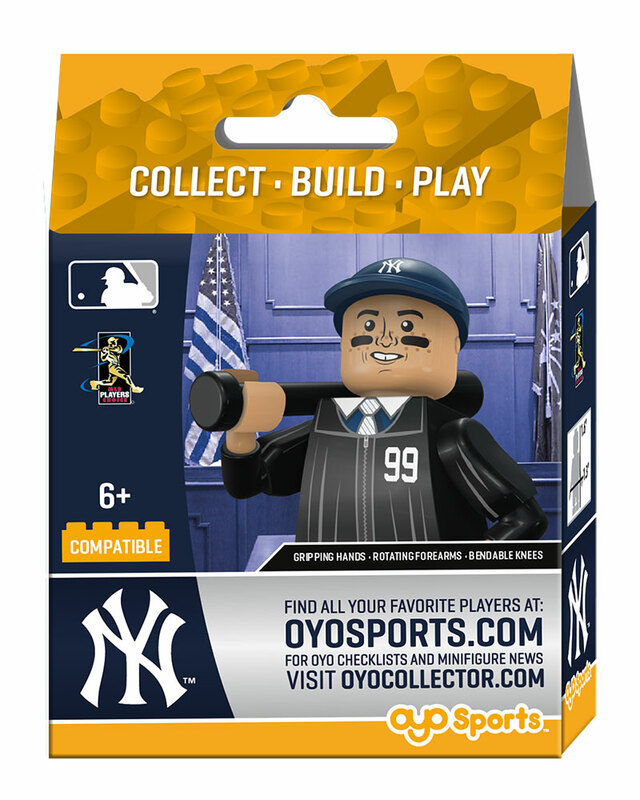 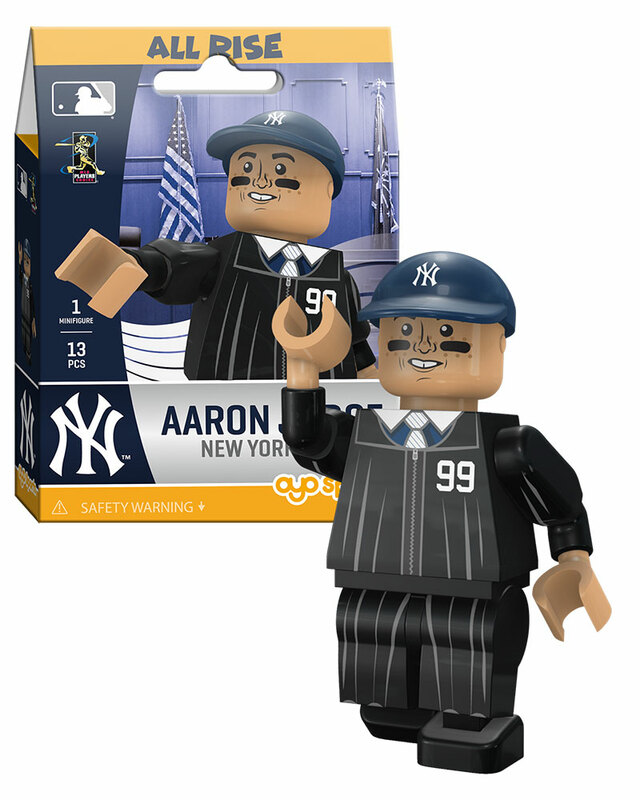 A fun OYO minifigure showing Aaron Judge as a Judge and Jury over the baseball, regularly punishing pitchers by sentencing them back to the Clubhouse. 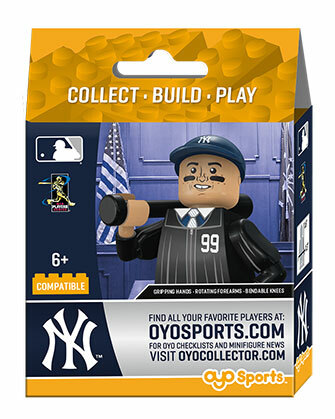 This item is of limited distribution for a limited time.